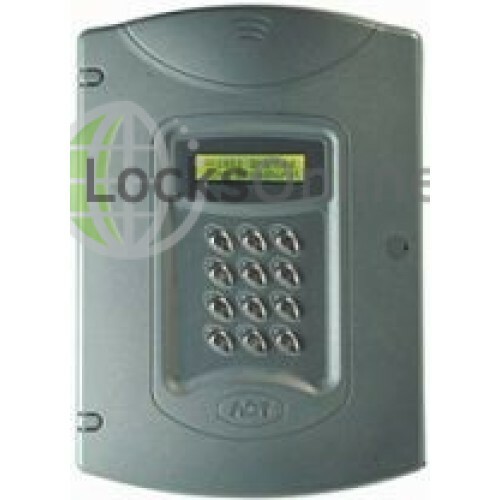 The ACTpro 2000 is a two door Controller extending to a total of sixteen doors via ACTpro 100 / ACTpro 200 Door Expanders. 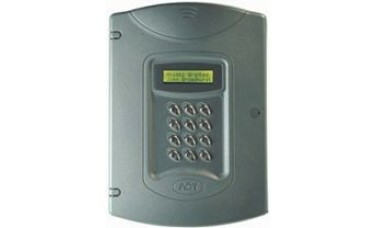 Up to 128 ACTpro 2000 Controllers may be networked via a PC interface to facilitate up to 2,000 doors. 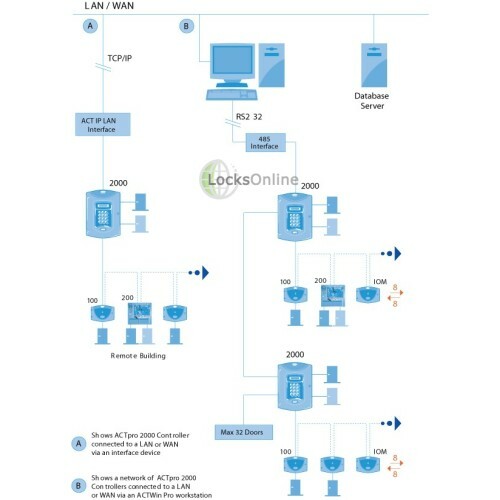 The ACTpro 2000 can be configured and be maintained standalone or through ACTWin Pro or ACTWin pro Lite PC software. The ACTpro 2000 may be networked via an RS485 interface.